As campaigning for the 2017 General Election approaches the finish line, here's a roundup of the people pulling the strings in the main parties' campaigns. Prime Minister Theresa May lost her comms director Katie Perrior (who last week attacked her old boss' campaign) and then her press secretary Lizzie Loudon within days of calling the election in April. However, she still has an experienced team under her. 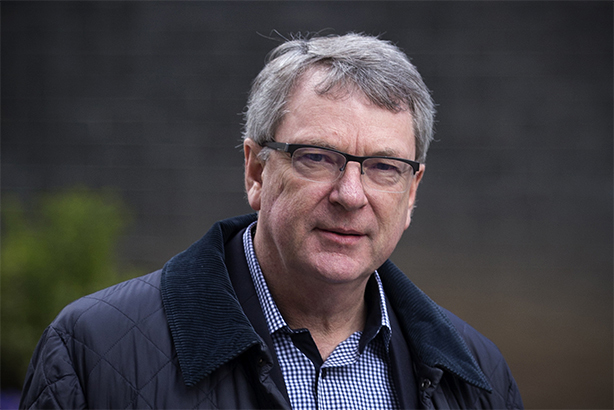 Sir Lynton Crosby and his campaigns firm Crosby Textor are again playing a key role in the Conservative campaign, in the first General Election since Crosby was given a knighthood. Jim Messina, most famous for having been Barack Obama's campaign manager, is again working with the party, with some reports saying that he is involving his agency Messina Group more than he had in 2015. M&C Saatchi are providing creative and advertising support. Former party staffers Craig Elder and Tom Edmonds are once more working on the party's digital strategy, in the guise of their agency Edmonds Elder. There are several experienced spads in comms-specific roles. Long-time Conservative staffer and special adviser Tim Smith had been head of political press in Number 10 and continues to play a similar role, as do Thomas Swarbrick and Liz Sanderson, who were in charge of broadcast and features respectively, in their first PR roles following careers in journalism. Former Vote Leave head of media Robert Oxley, latterly of the Department for International Development, has been the campaign's head of news. This is in addition to May's now famous joint chiefs of staff Nick Timothy and Fiona Hill, both of whom had worked with the PM prior to her taking the top job, although Hill briefly left government to work for agency Lexington. In contrast to the Conservatives' experienced campaign machine, the two most senior comms specialists in Labour leader Jeremy Corbyn's camp face their biggest political challenges to date. 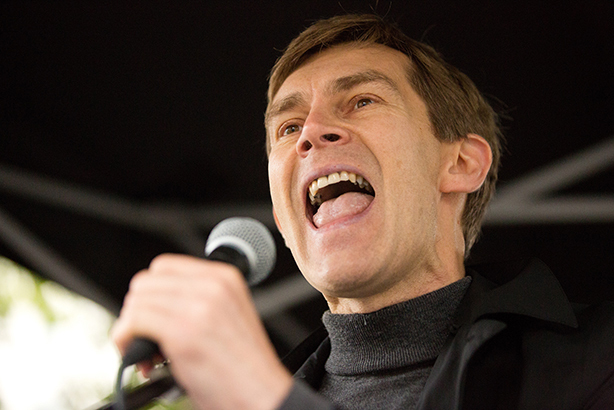 Former Guardian journalist Seumas Milne remains Corbyn's director of strategy and communications. Steve Howell, formerly the CEO of the agency Freshwater, has been deputy director since February. He remains a non-executive at Freshwater. Milne is more broadcast and print-focused, while Howell is overseeing digital and social output. Howell and Milne are being assisted by Andrew Murray, a trade union comms veteran currently on secondment from his role as chief of staff at Unite. He is a former member of the Communist Party of Great Britain. Alongside Milne, Corbyn's two most senior aides are operations director Karie Murphy, who was formerly the office manager for deputy leader Tom Watson, and policy director Andrew Fisher. Jack Bond continues to run Jeremy Corbyn's personal social media channels. Sam Tarry, who had worked closely with Corbyn previously, has now returned to the TSSA union following a secondment, but has been involved in a project to bring UKIP voters over to Labour. Krow Kommunications returns to provide creative support to Labour's in-house team. 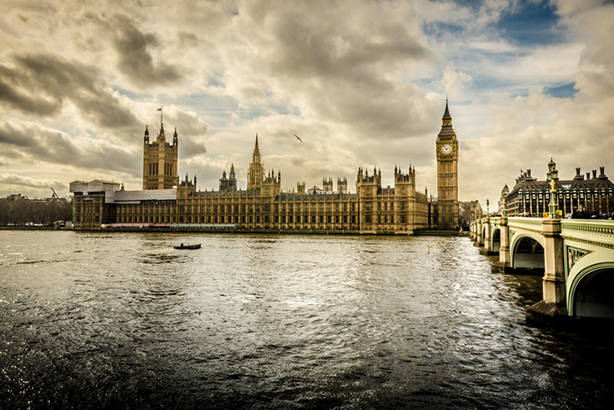 The academic Jem Bendell, of the University of Cumbria's Institute for Leadership and Sustainability, and PR man turned family mediation specialist Marc Lopatin are providing some freelance support on messaging and speechwriting. The Liberal Democrats campaign is being chaired by a PR man - MHP MD James Gurling, who has been with the agency for three years and has performed various roles at the party over the past 20 years, receiving an OBE for political service in 2015. He has taken leave to chair the campaign, reporting to party CEO Tim Gordon. Another key player in the campaign is the party's chief of staff Ben Williams, a longtime party staffer and a former councillor. Phil Reilly, who became the party's comms chief last year, also has a role, alongside director of elections Shaun Roberts. Leader Tim Farron's events and campaign tour is being co-ordinated by another agency secondee; James Holt. He was the Lib Dem comms chief prior to Reilly, from 2014-2016, and now works for US agency Mercury. Other secondees include former spads Will De Peyer and Peter Carroll, who created Tendo Consulting last year, and creative lead Julian Ingram of McCann World Group. Four agencies are providing broadcast and creative production services; Silver Lining Films, Vivid, Spires Media and Letty Fox Design. Derek Mackay MSP is the 'business convener' or chair of the Scottish National Party, and so is overseeing the campaign. The SNP has two heads of communications - Catriona Matheson in Westminster and Fergus Mutch, who previously worked with former party leader Alex Salmond, in Holyrood. Mutch also oversees research in Scotland, while in Paul Robertson is head of research Westminster. Westminster leader Angus Robertson has had a far less prominent role in the election than national leader Nicola Sturgeon, whose chief of staff is party servant of 13 years Liz Lloyd, and head of comms is former journalist Stuart Nicolson. Patrick O’Flynn, an MEP and former Daily Express journalist, is the principal political adviser to UKIP leader Paul Nuttall. The party's deputy chair and former leadership candidate Suzanne Evans led work on its manifesto. Longstanding national head of press Gawain Towler and senior press officer John Gill make up the party's comms team. Nigel Farage, the party's former leader and still its most famous member, employs Dan Jukes for PR support, after Michael Heaver left last year to edit the website Westmonster. The Edinburgh creative agency Family, which had assisted the party with poster design on multiple previous campaign, is not being used on this occasion. The Green Party's campaign is headed by party CEO Nick Martin, with support from communications lead Judy Maciejowska, the elections co-ordinator on the party's national executive. The party hired Mike Blakemore, whose previous experience includes Amnesty and the BBC, as its head of comms earlier this year. Two outside agencies have played a part in the Green's campaign: Creature London - the agency behind the party's 'Not so secret life of 5-year old politicians' film has once again worked on its party election broadcast, and Montfort has provided social media support, Freelancer Fran Freeman has assisted on video content.